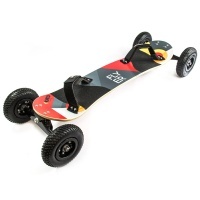 Kite landboard freeride and freestyle riders look no further, the Kheo Epic V2 is what you've been looking for. 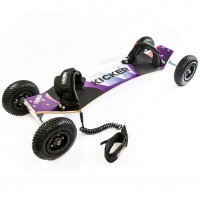 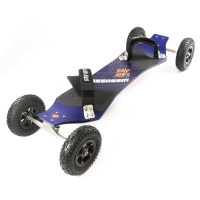 The Kheo Kicker V3 is a great board for starting junior mountainboarding or adult kiteboarding. 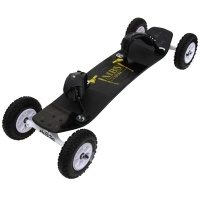 Perfect as a junior or smaller adult downhill board with reliable parts and great ride.